TBO/On the way. Approximately one week shipment delay from order date. 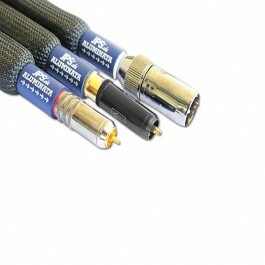 Manufacturer's Description:The most superbly resolving digital cable available! Digital audio highly benefits from the PAS. It isolates high frequency noise generated by the digital components. Improve the entire system with on cable!